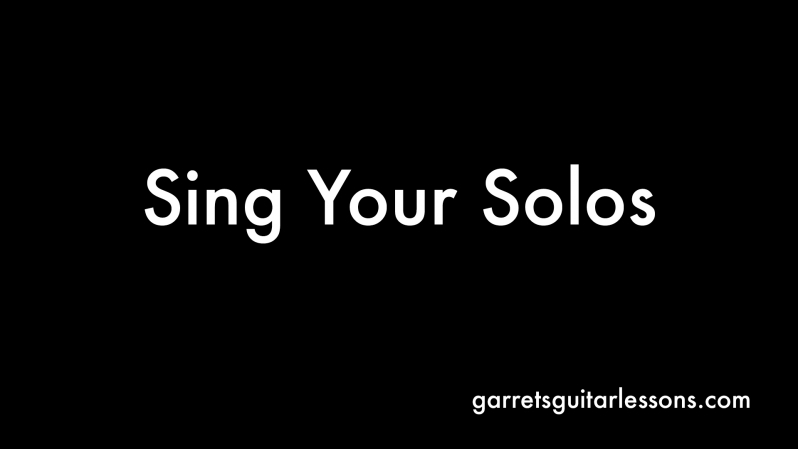 One of the best things to solo better is not learning a new scale, arpeggio or lick rather let your ear decide where you want to go. 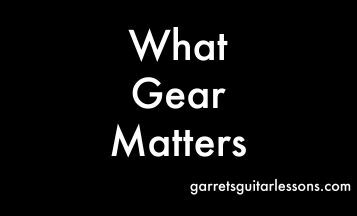 Take a listen to some of the most memorable solos of all time, what makes them so memorable? The ability to hum them, sing along as if they were a vocal section of the song. When I first heard the talk-box, it was the coolest thing I ever heard. After getting my first one (and the other gadgets similar afterwards) the hardest thing was syncing up my licks to what I was mouthing along. I didn’t get it… how did Roger Troutman (of Zapp & Roger), Peter Frampton and Jeff Beck all make it look so effortless? 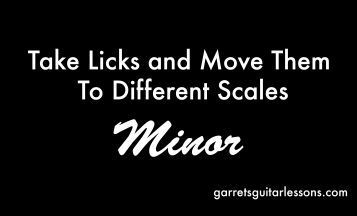 They weren’t letting their licks dictate what they played, rather the other way around. 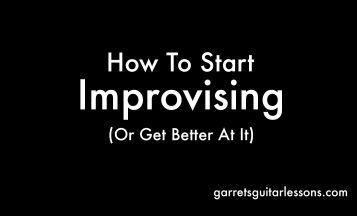 This is to help you start getting comfortable with the sounds of all the tools you already have in your toolbox. 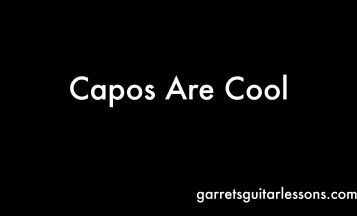 Don’t know arpeggios? Fine, only work on what you know. Interval Exercises will help tremendously. Pick a key a day and work on as much as your voice can handle. 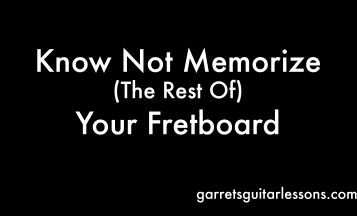 Unless your Mariah Carey, you may want to limit it to the lower frets. Start quizzing yourself. 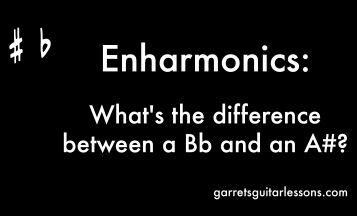 Start with a simple phrase of only one, two or three notes and see if you can imitate it on guitar. Gradually get more complex as you feel more comfortable with it.